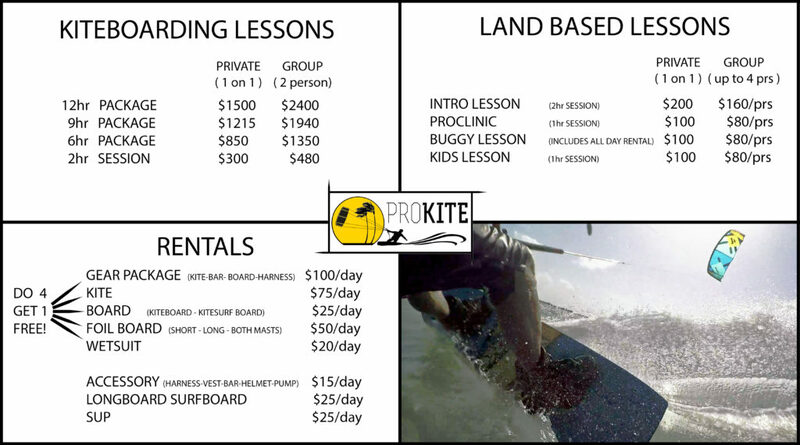 Group Lessons are actually Multi-Person Private Lessons, meaning you and your friend or friends that you would like to take your lesson with. 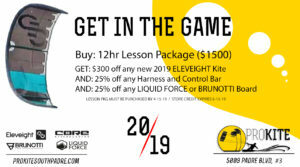 Rentals are generally for experienced Kiters that are proficient enough at riding to stay upwind in all conditions. We have a great new location with plenty of parking. 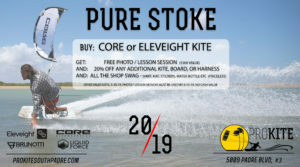 Stop by for the latest on Local Conditions, Island Happenings, and of course Kiteboarding Gear and Accessories. 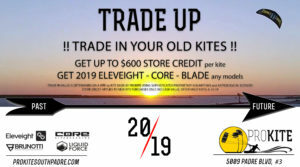 We have it all from New and Used Kites and Boards in all sizes to Wetsuits to Fin Screws and Wind Meters. Open daily, if shut please call someone is usually only minutes away, (or we are out kiting).